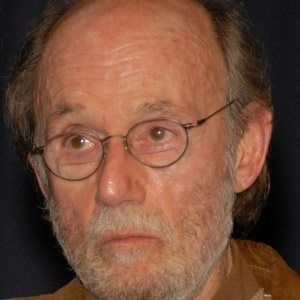 TV producer and writer of the CBS series M*A*S*H for which he was nominated for Primetime Emmys several times. He played the role of Joe Brigham in the sitcom Happy on NBC. He became producer of M*A*S*H when Larry Gelbart left the series. He was drafted into the U.S. Navy and served for two years. He collaborated with such stars as Alan Alda.